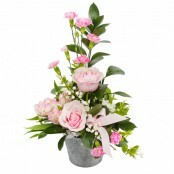 Floral designs delivers fresh beautiful flowers in Great Yarmouth. As an independent florist, we stock the freshest flowers direct from the best growers and flower auctions from around the world. 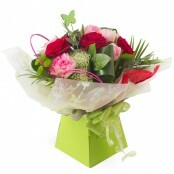 Make a great impression and arrange a stunning bouquet for same day delivery in Great Yarmouth. We accept Mastercard/Visa. Call us or order online.